A contemporary portrait of a small Louisiana town created at the site of the world’s largest lumber mill. Captured here in its last days after thirty years, Miss Dixie Gallaspy conducts a charm school for girls in order to teach the young women of Bogalusa the social graces and skills that would guide them into “Ladyhood”. Dixie’s week long school, in a town confronted with many challenges (including a legacy of racial conflict and financial dissipation) preserves fragments of a world that may already be lost. Director and native son Steve Richardson finds the many charms of this close community, and introduces us to the culture and deep conventions that help define life in an isolated but storied place firmly located in the American South. 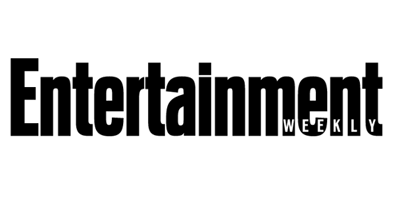 Come here for the latest press, updates, showtimes, and more! 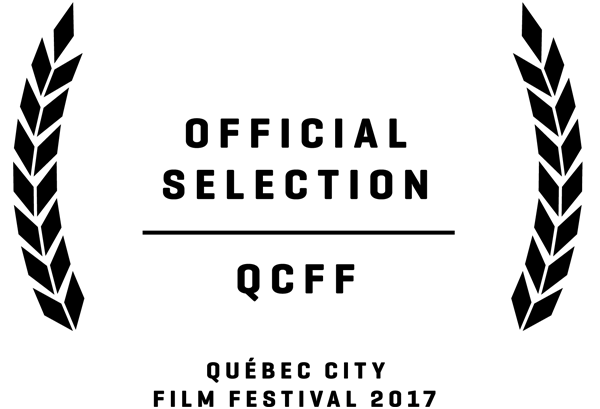 Bogalusa Charm will be screening at the 2017 QCFF September 13-23, 2017. Bogalusa Charm will be screening at the 16th annual SF DocFest on June 11 and 15. Bogalusa Charm will be screening at the SF DocFest in June 2017. 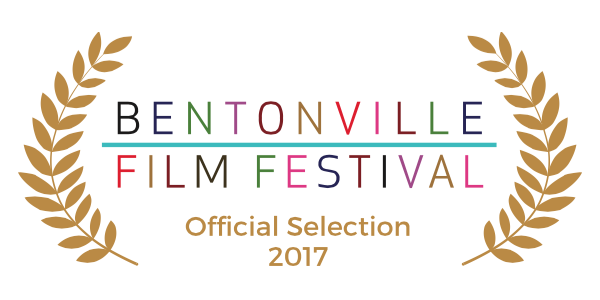 Bogalusa Charm has been selected to play in the 2017 Bentonville Film Festival -- a festival with a mission to champion women and diverse voices. 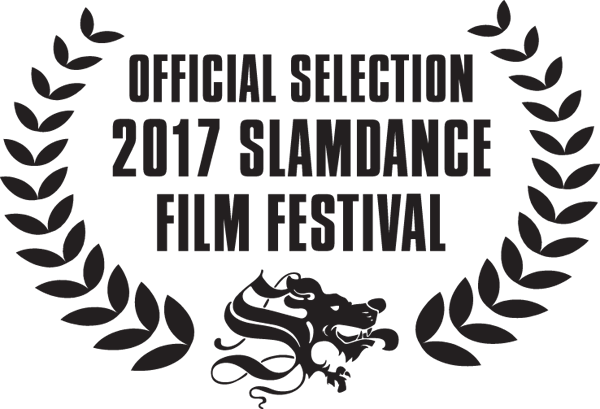 We are pleased to announce that Bogalusa Charm is an Official Selection at the 2017 Slamdance film festival.